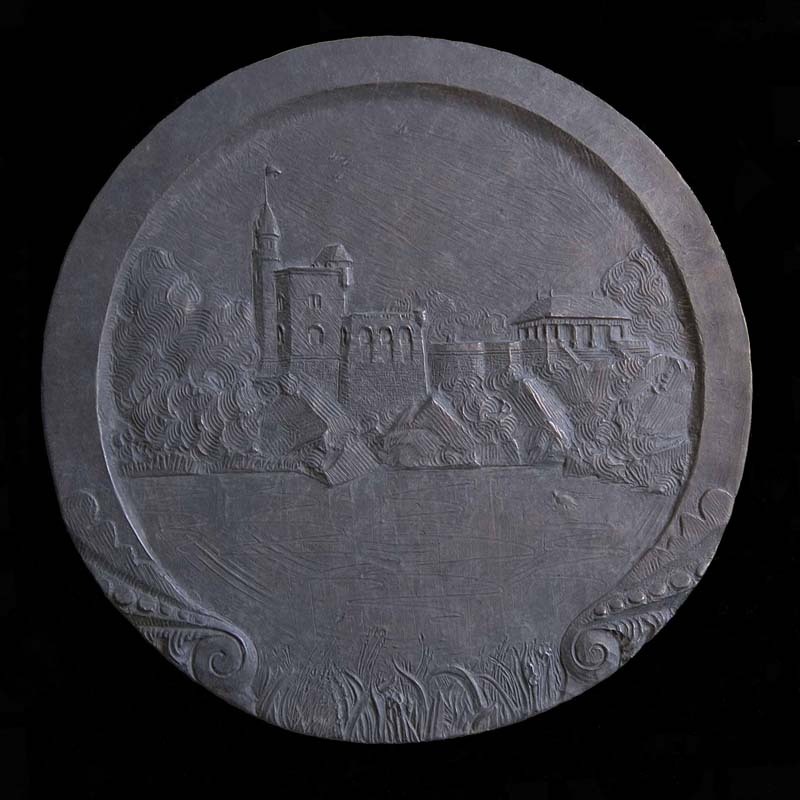 Used for thousands of years on coins and in architecture, bas relief is a melding of three-dimensional sculpture and two-dimensional drawing. 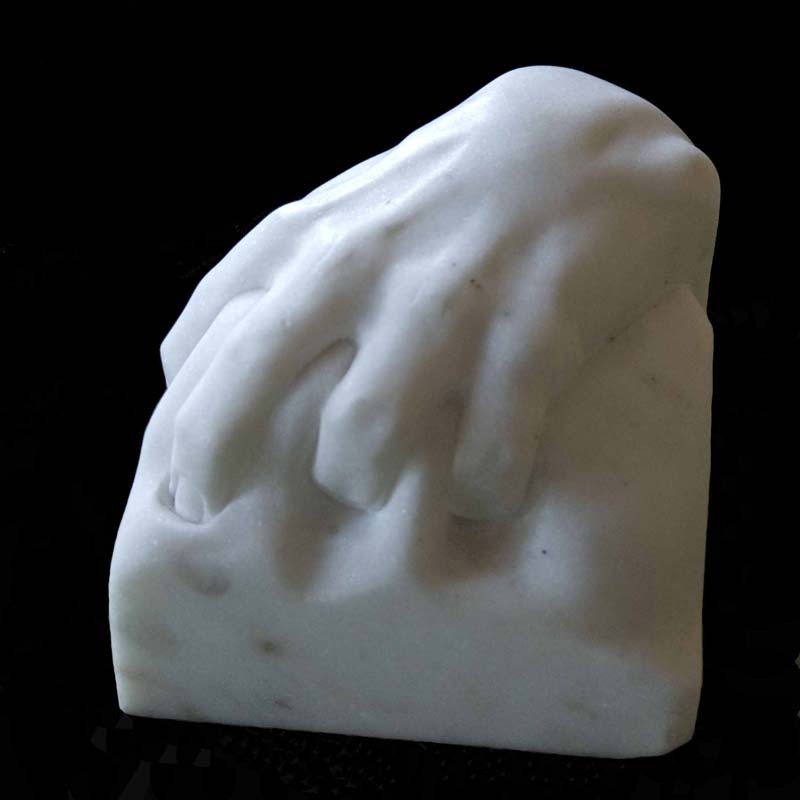 Merck is a direct carver, using hand tools exclusively. 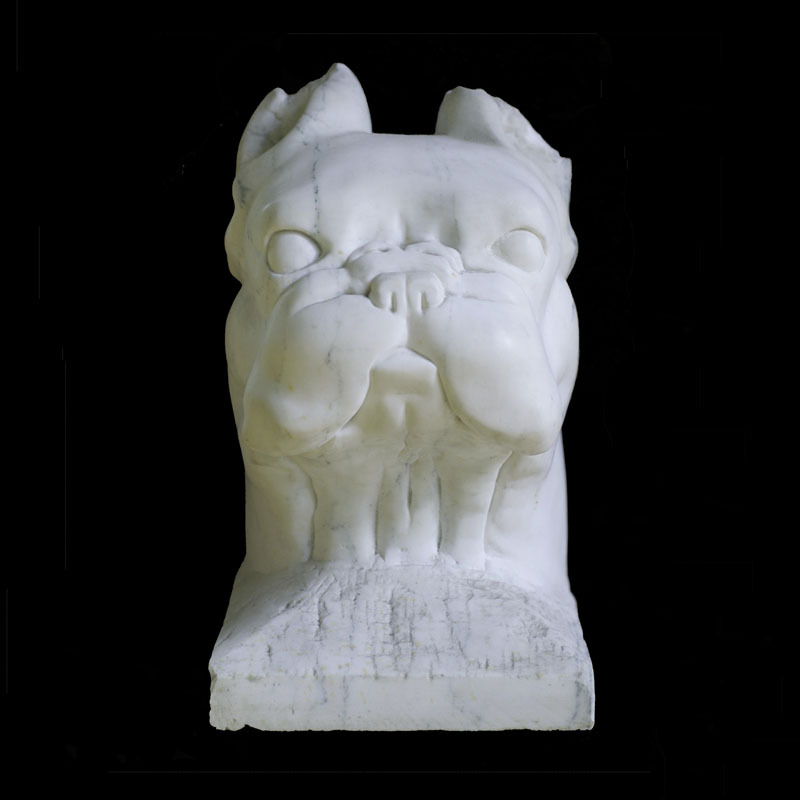 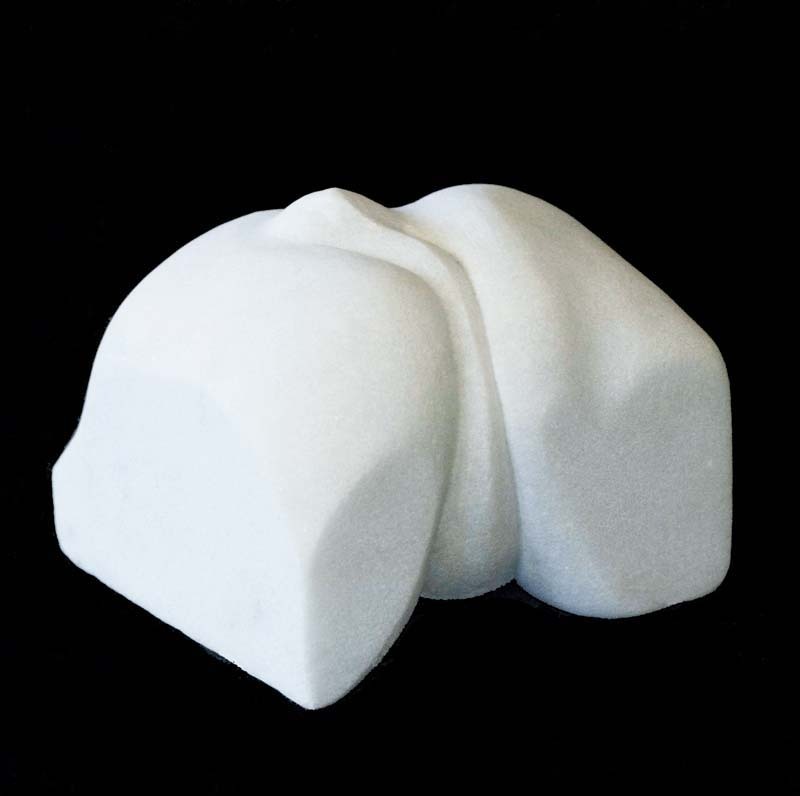 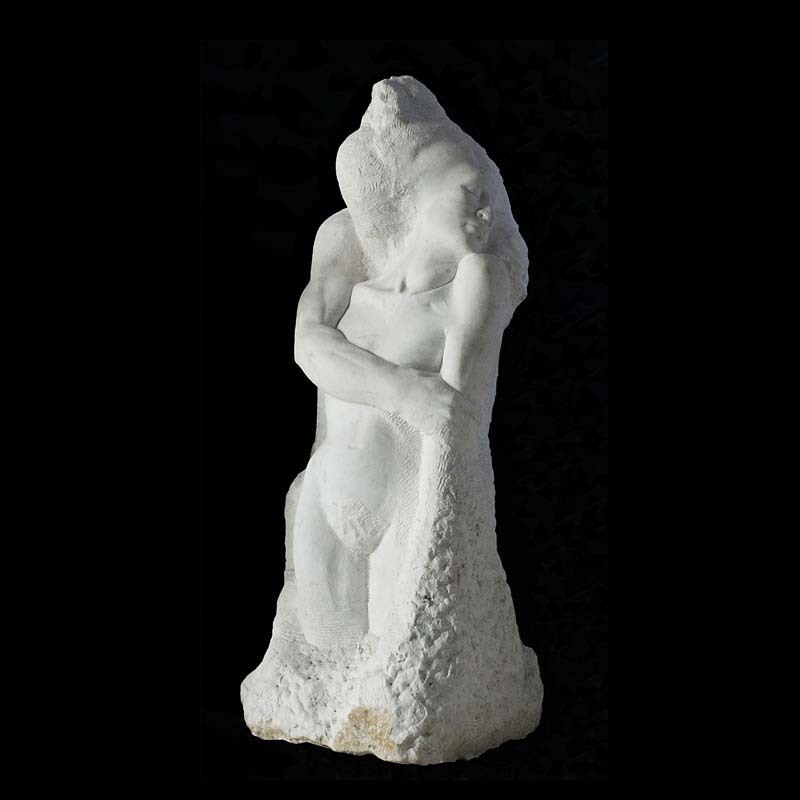 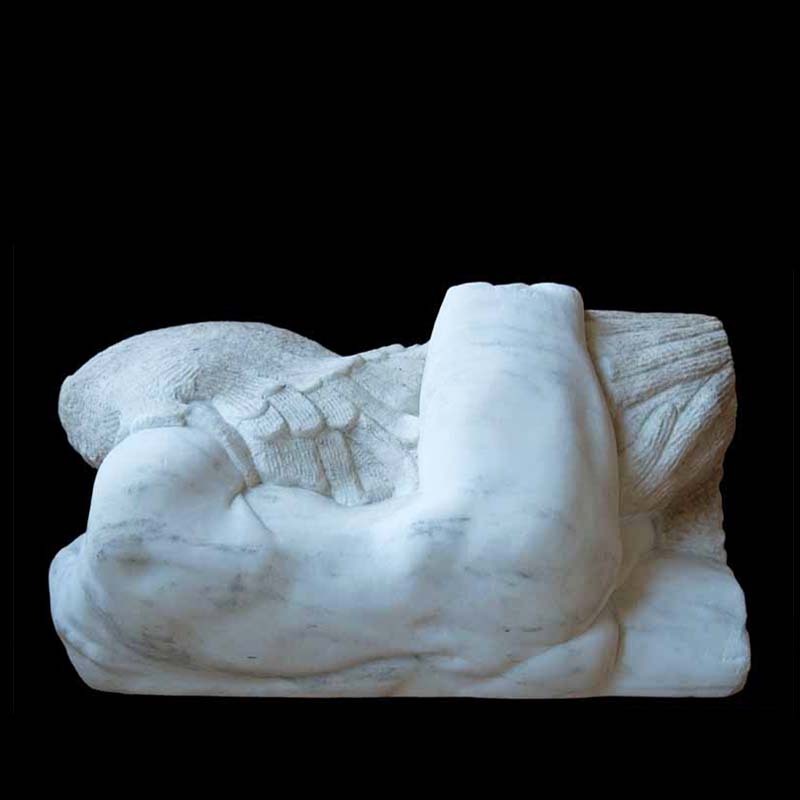 Unlike many sculptors, she does not have artisans carve marble copies of pieces modeled in other materials. 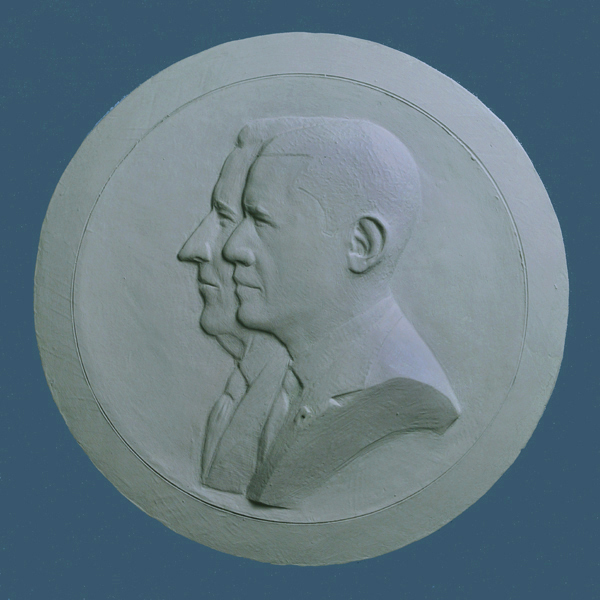 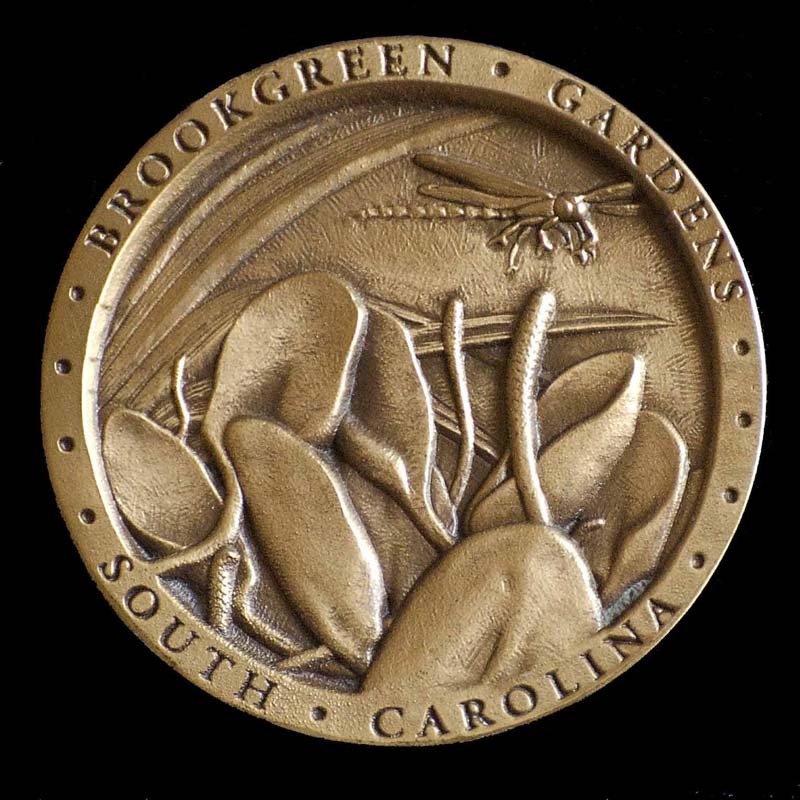 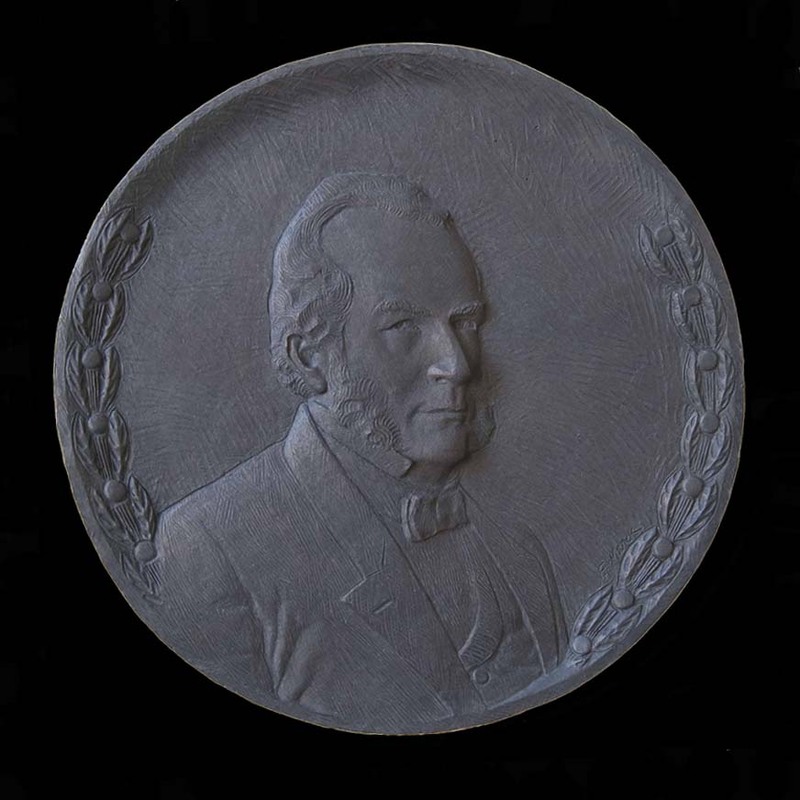 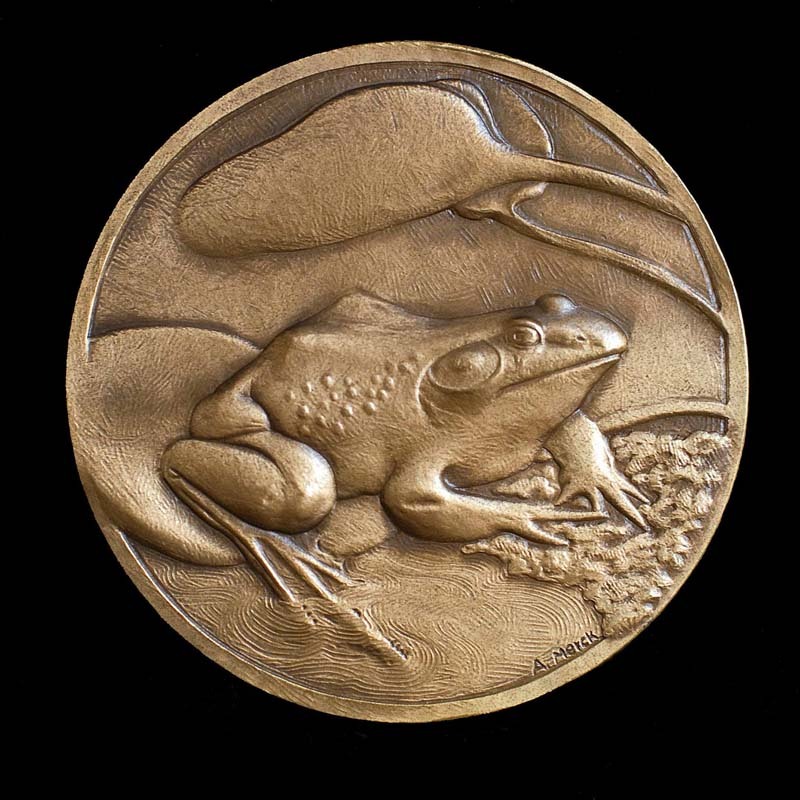 Medallions have been commissioned through the centuries to honor individuals, places, and significant events. 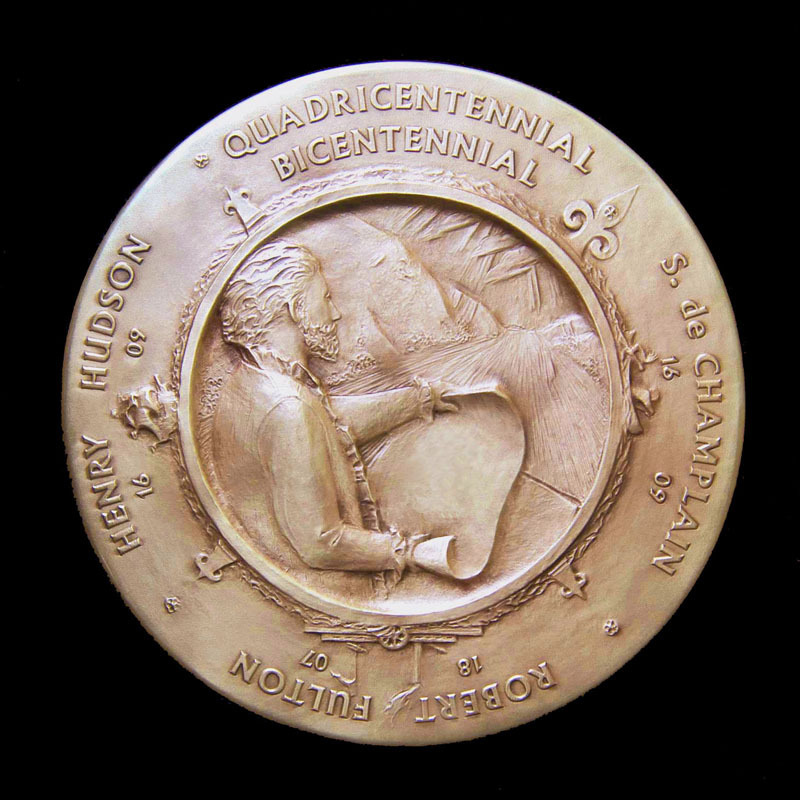 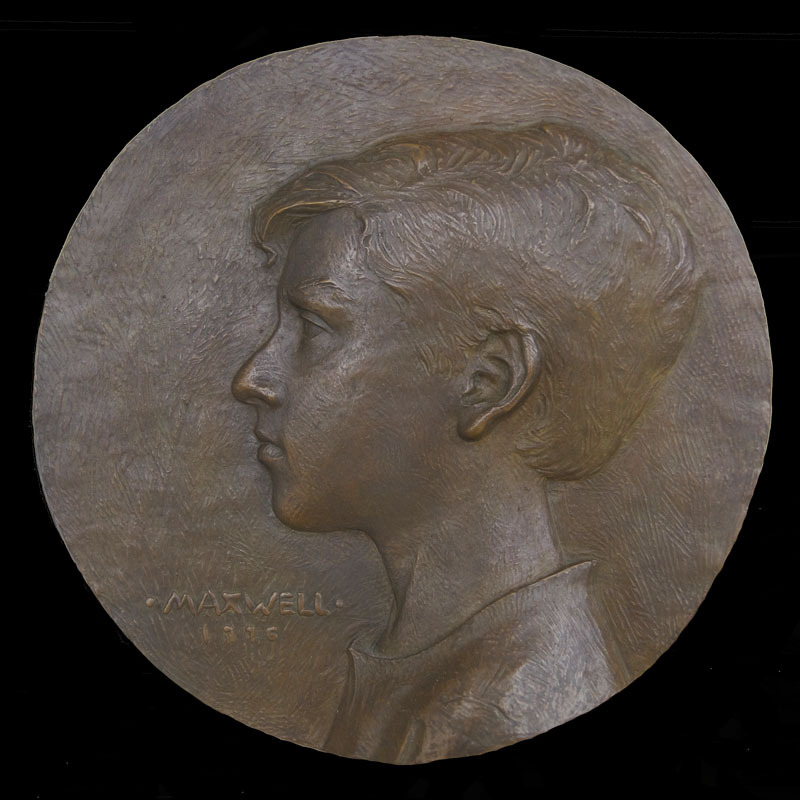 Two works are created, usually three times the size of the final medal, then molds, alloy casts, reductions, and dies are made. 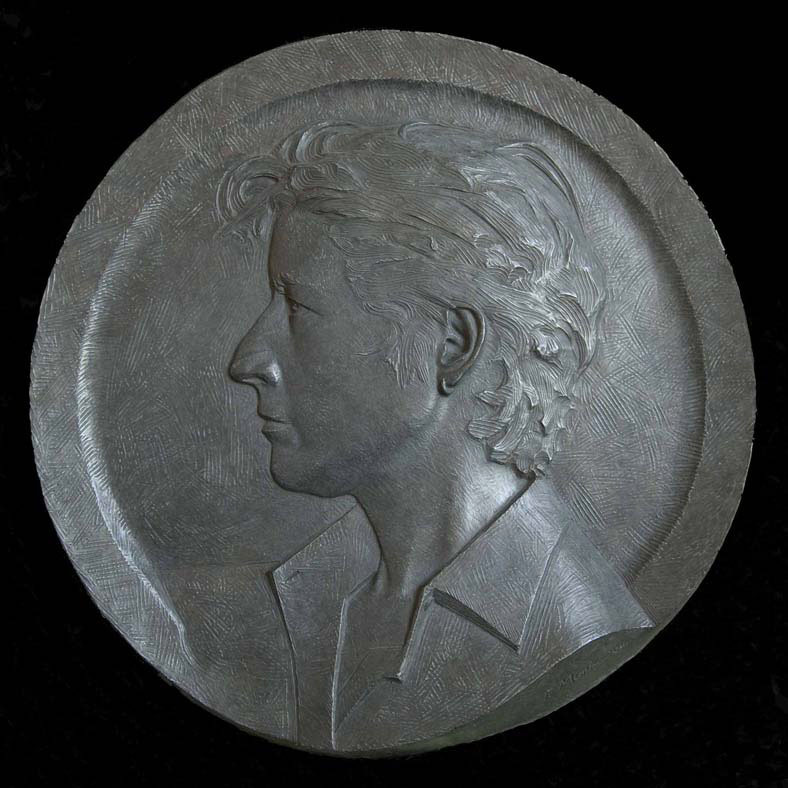 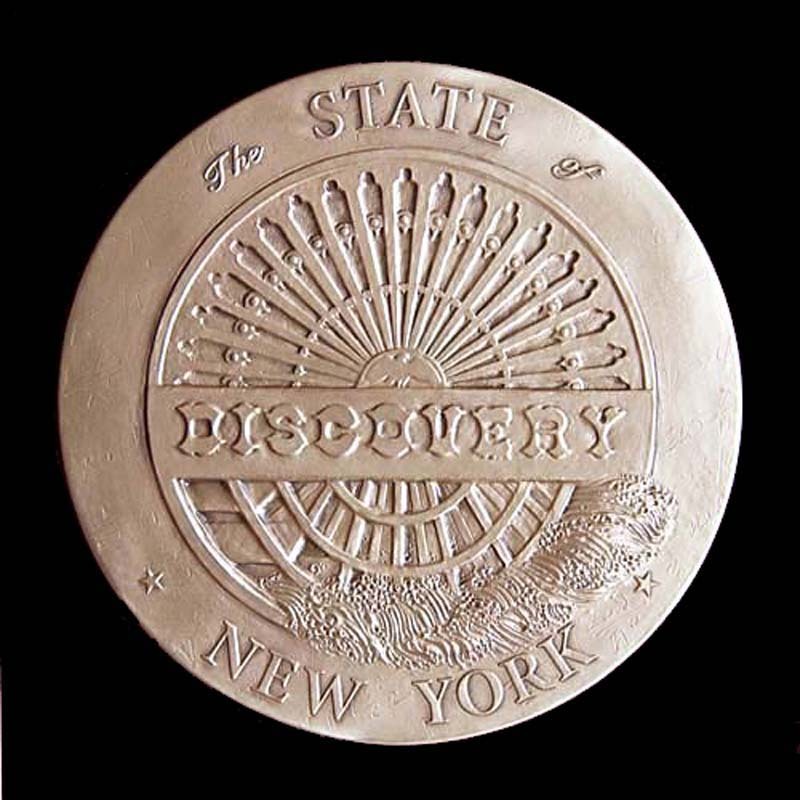 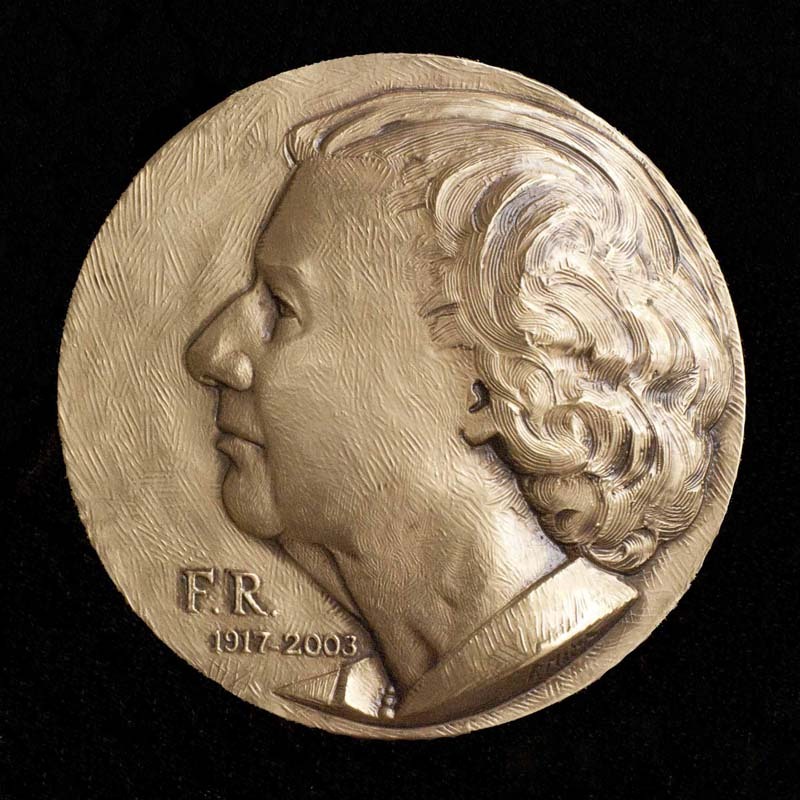 From the two dies, bronze medallions are struck in editions from two to many thousands. 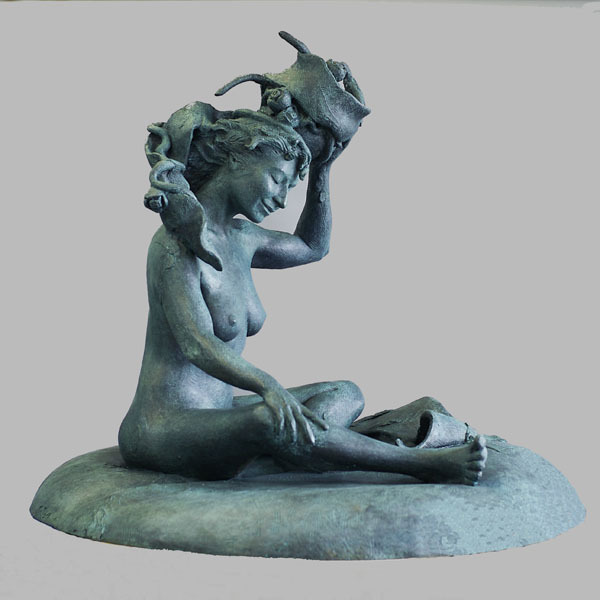 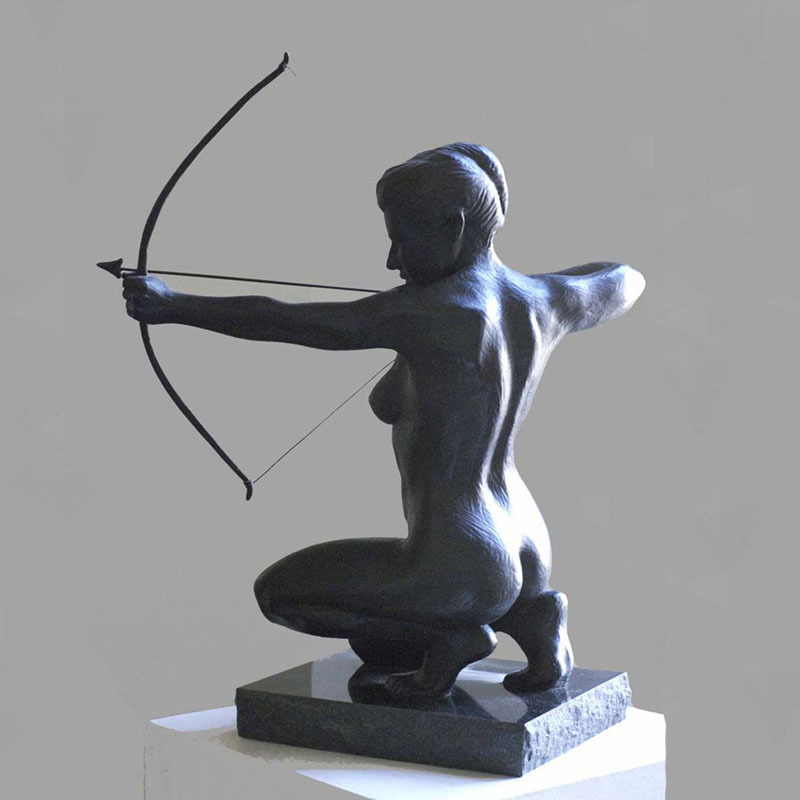 The artist, a self taught sculptor, only occasionally tangles with armatures and wet clay.